A low profile 75mm switch with a built-in Switch interface. 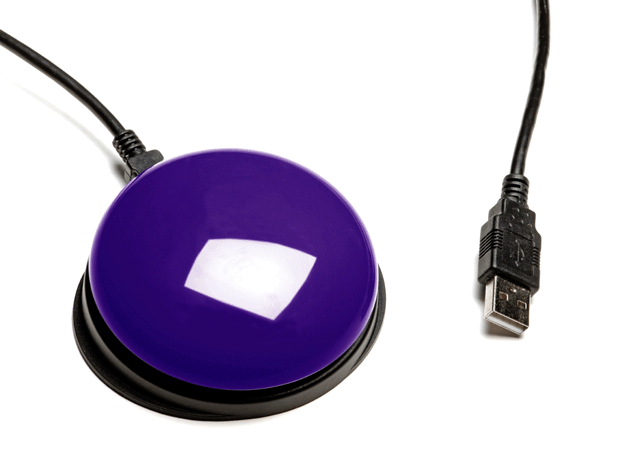 Pretorian USB Switch is a low profile 75mm switch with a built-in USB interface. 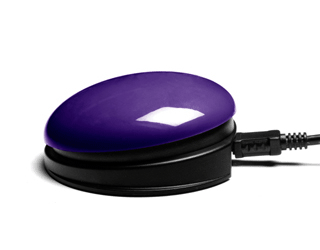 The switch can be configured to operate as a wide variety of keyboard, mouse and gamepad functions and is programmed via an integral LED display. 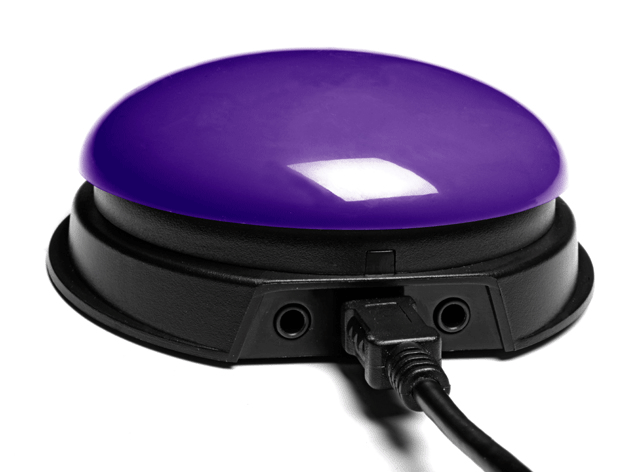 This switch also allows a number of additional features to be configured to help compensate for various motor deficits and neuromuscular conditions, including Acceptance Delay, Ignore Repeats, Maximum Press Time etc. Two 3.5mm sockets allow up to two more switches to be plugged in, each of which can be configured independently for function.